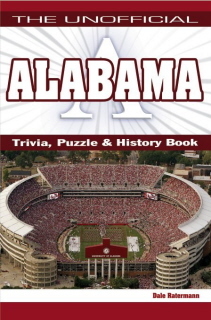 Alabama Crosswords includes crossword puzzles, maps, photos, history, trivia and wordfind puzzles as well as the many crosswords, so whatever your age or level of knowledge about Alabama there is something for everyone to enjoy. SKU: BD28217. Category: Crosswords. Tags: AL, Alabama, Crosswords, Puzzles, State History. 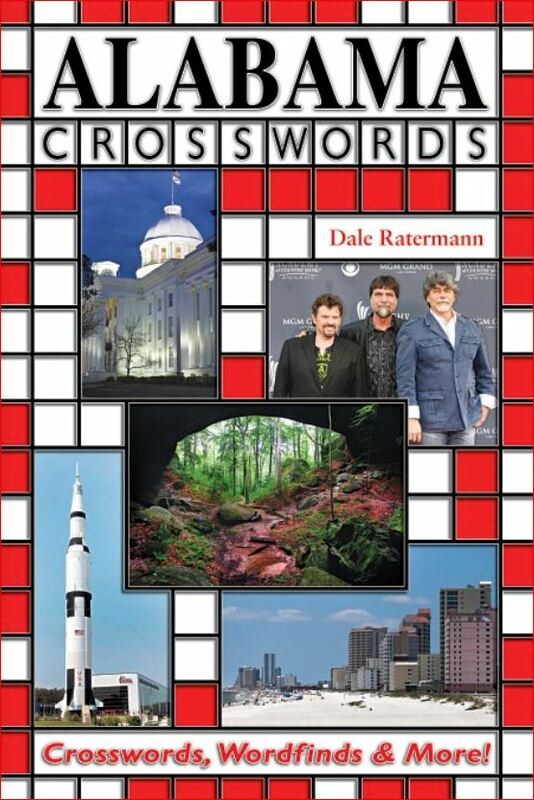 Alabama Crosswords tests your knowledge of Alabama history, it’s people, geography, natural wonders and so much more. Learn a few new things with this fun collection of puzzles and trivia from the Yellowhammer state. Alabama Crosswords includes crossword puzzles, maps, photos, trivia and wordfind puzzles as well as the many crosswords. Whatever your age or level of knowledge about Alabama there is something for everyone to enjoy. Covering every part of the state, it’s most famous residence past and present, industry, the arts, geography, entertainment, sports and nature this book is an essential addition to any Alabama lover’s library, or for those who want to learn more about this beautiful and historic state. When did Alabama become a state? Who was the first governor of Alabama? Who were the most famous people to hail from Alabama? These and many more questions will be revealed in a fun and exciting way. Dale Ratermann has penned dozens of puzzle books and is the puzzle editor of a chain of 30 weekly newspapers. Loving all sorts of games Dale competed in the national championships for table tennis, dominoes, chess, duckpin bowling, shuffleboard, Scrabble, and of course crossword puzzles. His work in crossword puzzle books includes Alabama Crosswords, Colorado Crosswords, Michigan Crosswords, Texas Crosswords, Illinois Crosswords, Pennsylvania Crosswords and others. Blue River Press books are distributed by Cardinal Publishers Group, a Tom Doherty Company Incorporated. How well do you know the Hoosier state? Here’s a way you can test your Indiana knowledge and learn a few new bits and pieces of information along the way. Indiana Crosswords, 3rd Edition is a fun collection of puzzles and trivia from the Midwestern mecca of corn and basketball. This book contains puzzles with topics such as famous Hoosiers, Indiana wildlife, Hoosier sports, Indiana crime, Indiana festivals and Indy racing.